Not long after that request was; “Can you make an electronic torque gauge?” and then, “How about a torque turn computer?” Many years of just looking after a select few paved the way for development that progressed till there was no reason to hold it back from the broader market. Now AllTorque has the most advanced computer monitoring system on the market and is aggressively pursuing the next generation of technology that will come next. The internet is a powerful tool to make things easy and accessible, so AllTorque is building our systems to use the internet and open up modern solutions to data storage, access and control over the job being done in the field. Being first out of the gate proves AllTorque is serious about leading the industry from now on. What is AllTorque doing that is different? Nothing happens without the software recording it. Whether making up a joint, tearing one apart, attaching completion tools, pressure testing, or anything in between, the program seamlessly tracks everything. Data values are encrypted at the first stage of reading the sensors. Personnel cannot hide or change any of the info that was seen by a sensor. This means not missing anything even if there was a mistake. So fixing mistakes is needed, and knowing what happened to better analyze jobs is now possible. The most innovative feature, Internet access gives anyone with the proper credentials real-time access to job info from anywhere in the world. No waiting to analyze graph data. 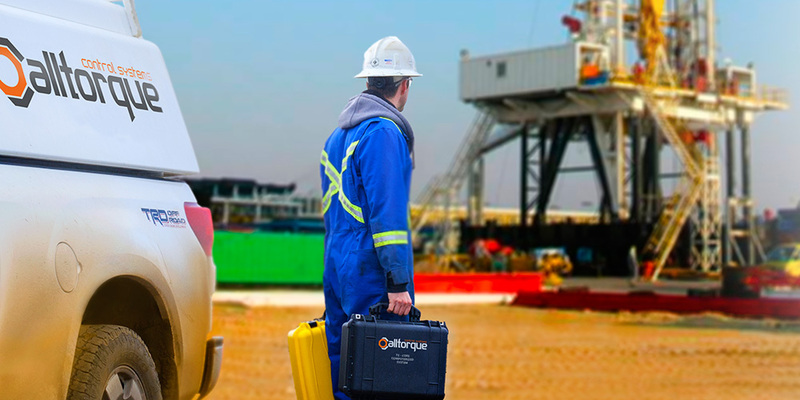 With AllTorque Cloud, oil companies can see all their well data in one place, backup and stored for 40 years. Field data delivered in a method that is the same as what is expected everywhere else in modern times. Sensors are only as useful as the data they collect and what can be done with the data collected. Get the info when you need it. Get the info where you need it. Never loose data through manually sharing files again. Data should be accurate with out needing delicate equipment or special personnel. 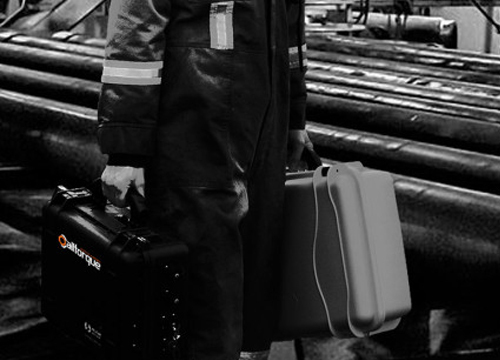 AllTorque is building tools to survive on the rig floor and be used by more and more people with less and less training. This means better data. Friendly, knowledgeable service sets AllTorque apart. 24/7 Online & Phone Support, Continuous Software Updates, Hardware Exchanges are just the beginning of our service model.